^ Mayor - Message. Davaocity.gov.ph. [2012-11-07]. 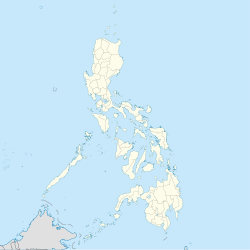 ^ Province: Davao del Sur. PSGC Interactive. Makati City, Philippines: National Statistical Coordination Board. [1 May 2014]. ^ CY 2008 FINAL INTERNAL REVENUE ALLOTMENT FOR LGUs, Department of Budget and Management of the Philippines. 互联网档案馆的存檔，存档日期2011-09-28. ^ Weatherbase: Historical Weather for Davao, Philippines. Weatherbase. 2011 [2011-07-15].